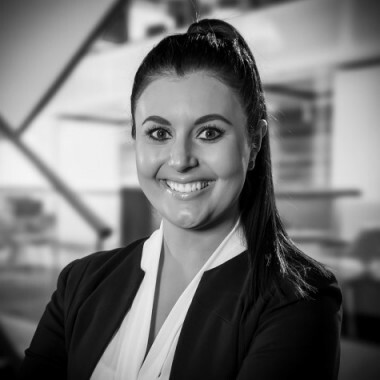 Jacqui is a lawyer working in the litigation practise group at Dawes & Vary Riordan. Jacqui's key areas of practise are civil litigation, commercial litigation, agricultural disputes and debt recovery. Jacqui also acts for local Councils and Authorities prosecuting breaches of relevant legislation. Jacqui brings a pragmatic and common sense approach to the law. Her experience as a forensic accountant holds her in good stead to deal with complex matters. Jacqui has grown up working on her family's fruit growing business and has a strong passion for the Goulburn Valley and agriculture.